If you don’t frequent Reddit, you’re doing yourself a service. But if you do, you might be aware of the crackdown on subreddits that hosted user-to-user transactions, some of which were firearms-related. It came to light that this crackdown was due to the admins attempting to shut down any potential FOSTA violations on the site, rather than a reaction to the Parkland Shooting, or any other reason of the sort. 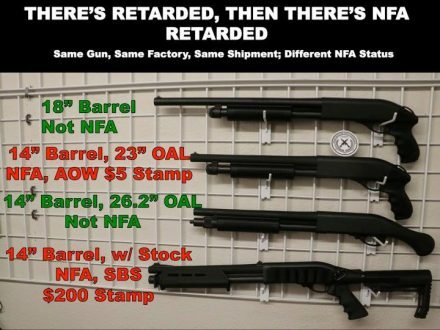 Today, it was revealed that /r/GunDeals, one of the most popular firearms, accessory, and ammunition sales aggregate subreddits, and a causality of this crackdown, was reinstated. The moderators of the subreddit worked closely with Reddit’s admins to insure that the subreddit would adhere to Reddit’s revised policies regarding sales aggregate subreddits, that is that all posted deals and sales are only made available through actual firearms dealer and retailers. While this was generally the way the subreddit was ran before the initial ban, it also means that links to websites such as Gunbroker or Armslist, can no longer be posted. 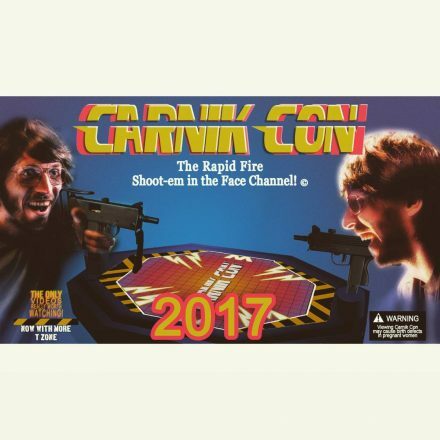 Posted in Interwebz | Comments Off on /r/GunDeals Is Back! 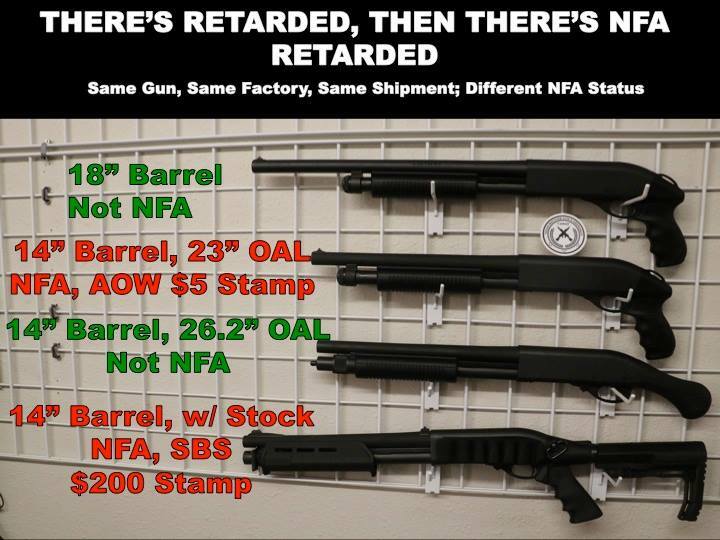 Via the Texas Machine Gun & Ordnance Facebook page. As found on Dugan Ashley’s Instagram page. Yeah, it’s a bit late for a post about anything from April Fool’s, but you never know when a ‘prank’ announcement ends up being true. 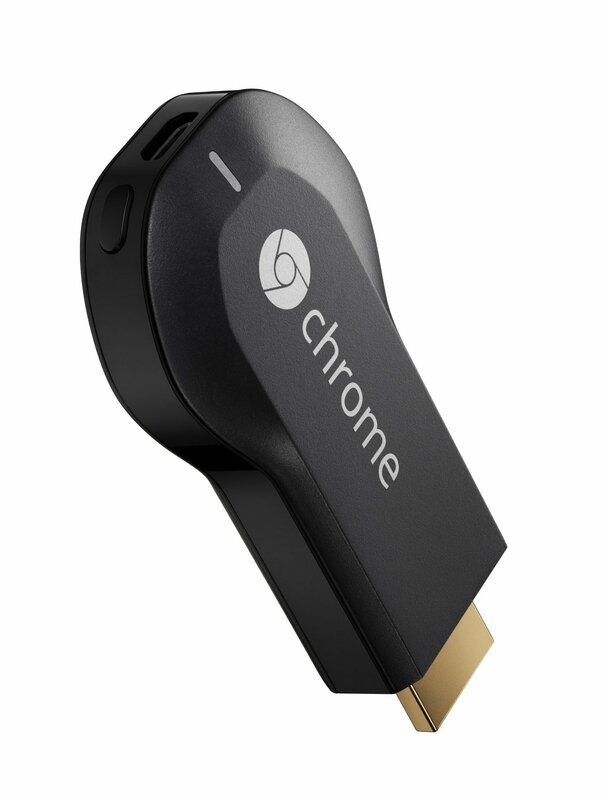 Chromecast is an inexpensive device that allow you to stream from your computer directly to your television over your Wi-Fi connection. 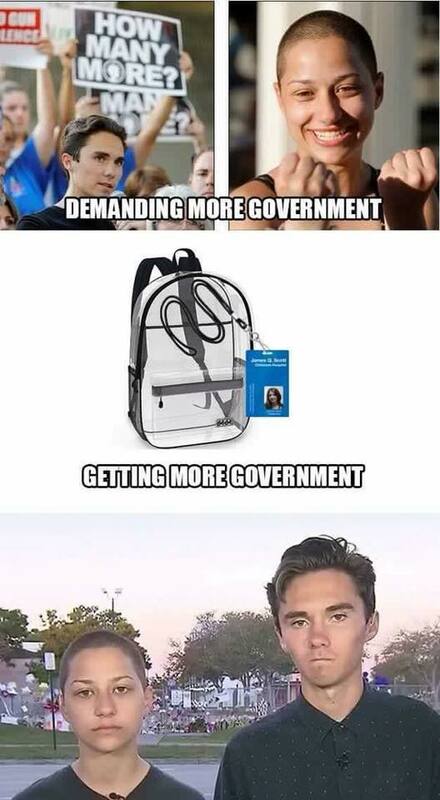 Actually, while that’s true, there are some restrictions. Specifically, Chromecast is designed to work best with certain devices and certain services/programs: if you want to stream YouTube, Google Play videos, or Netflix from your iOS, android, or computer you’re completely covered. Also, true to its name, it’s specific to the Chrome browser, so if your running it from your computer you’ll have to do all your surfing using Chrome for the device to work. In my experience, you could project virtually any website to your tv if you wanted, although the stream to screen ratio was far from 1:1; lowering the stream quality from 720p to 480p helped a bit. You can almost get away with running ‘third party media players’ like Vimeo for a few seconds to a few minutes, until the stream decides to crash on you and you have to restart it. Overall, if you’re a Netflix or YouTube junkie without a game console or blu-ray player capable of streaming these services to your television, this might be the solution you’re looking for. Just Delete Me is a directory of urls that enables one to delete their account from various web serivces. They have a ratings system which, on a scale from easy to impossible, rates how difficult it is to remove an account from a service. 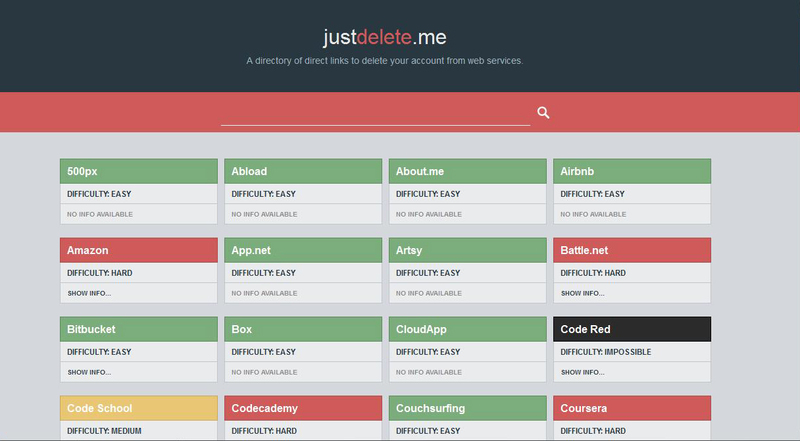 In addition, they even have a Chrome extension available which interacts with the webpages of services on the list and will take the user to the account deletion page by clicking on the dot.